After releasing two freestyles and his Xaphoon Jones produced lead single "Be There, Be Square", from his upcoming project, Wichita wonder-kid XV has delivered another new joint this time featuring LA rapper Slim The Mobster titled, "Andy Warhol". The track, which takes its name and inspiration from the pop art visionary and 20th century icon, includes production from The Awesome Sound and is peppered with replay-worthy bars. 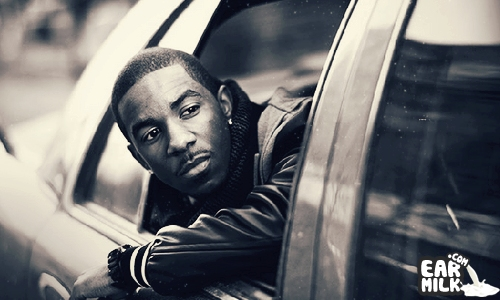 I'm digging the concept behind XV's latest cut and I'm curious to see if and how he will expand on it on his upcoming mixtape. 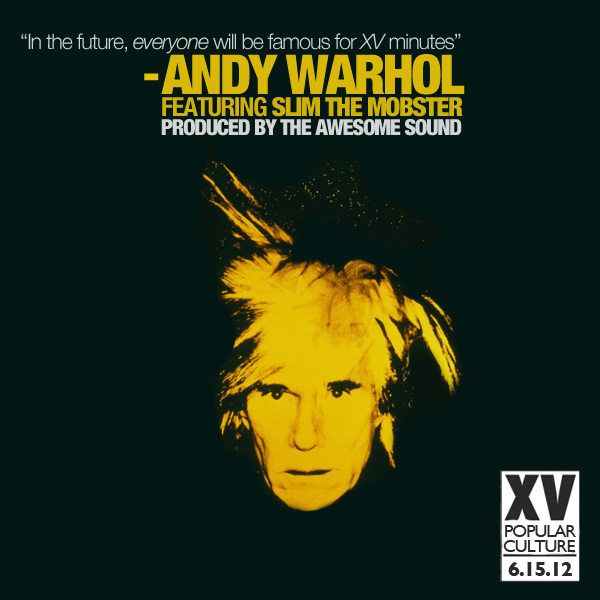 "Andy Warhol" will live on XV's Popular Culture mixtape, which is set to drop June 15.